Goalkeeper Training with Just4Keepers Hamilton is Proud to Announce Matt Silva Signing a Professional Contract with York9 FC of the Canadian Premier League (CPL)!!! 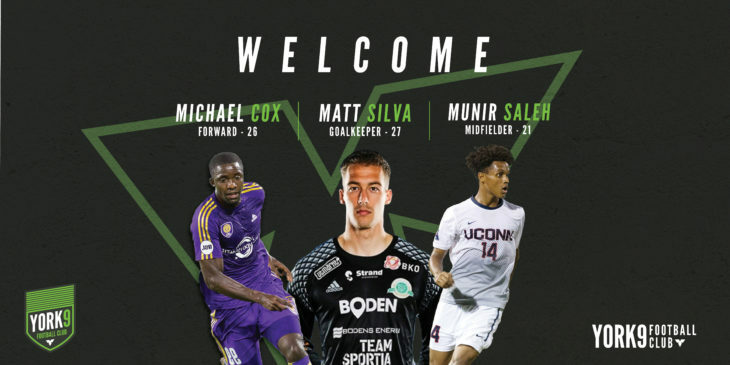 JUST4KEEPERS HAMILTON is proud to share the announcement of Matt Silva signing a Professional Contract with York9 FC of the Canadian Premier League (CPL). Matthew has come along way in his journey as a Professional Canadian Goalkeeper. A former NCAA Division II alumni of LeMoyne University (USA) he started his pursuit of a Professional Career in the Philippines with FC Kaya. 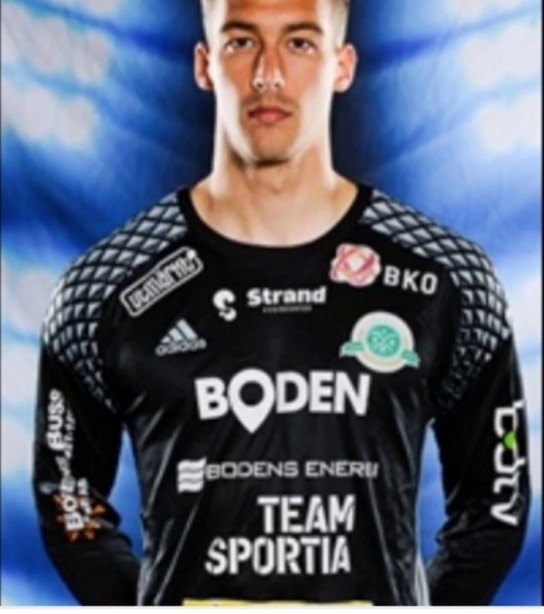 Still inspired….Matt continued with trials for MLS Club (Sporting Kansas City) before settling down in Europe with a spell at Boden BK (Sweden) where he did quite well. Well enough to be signed by Österlen FF (Sweden Div. 2) where he just came off an impressive season with 10 Shutouts!!! 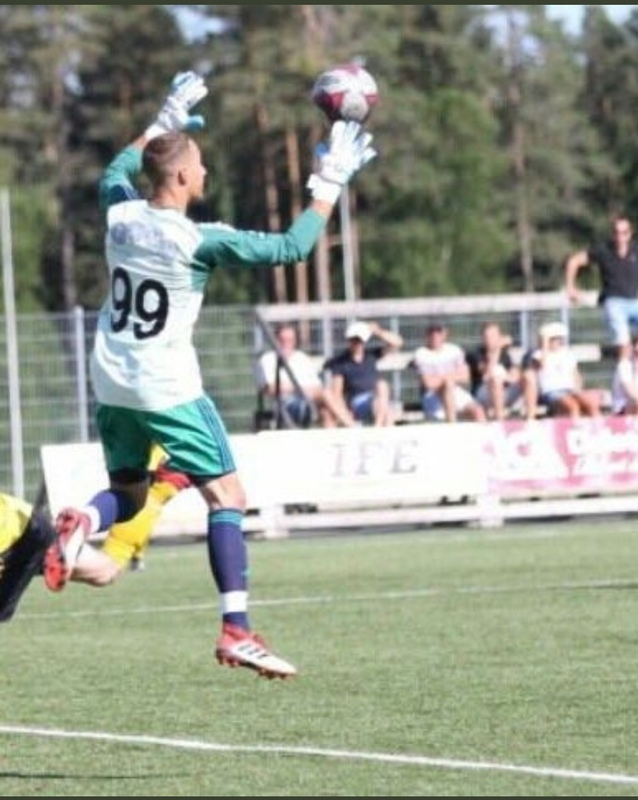 This Historical year in Canadian Soccer has seen the launch of the Canadian Premier League (CPL) which will give Matt the chance to show off his talents here in Canada as he is a native of Mississauga, Ontario and now one of the First Canadian Goalkeepers to have signed in the CPL!!! We have been honoured to have Matthew join us in 2015 for some Goalkeeper Training in Hamilton with Just4Keepers Hamilton as he was looking for some extra training. I realized then, that Matthew has something special. A great attitude, work ethic along with amazing abilities make him such a great Goalkeeper. Also, his respect for others and composure are attributes that we…at Just4Keepers Hamilton/Cambridge want our students to have…on and off the pitch. He helps our students when he is coaching with great drills and information to pass along from his journey as a Goalkeeper. A perfect role model and leader, who we will be supporting %100. Jim Brennan and his York9 FC Staff have got it spot on with this signing as Matt Silva as he is going to be a Star in this League and hopefully a shot at the Canadian National Program. 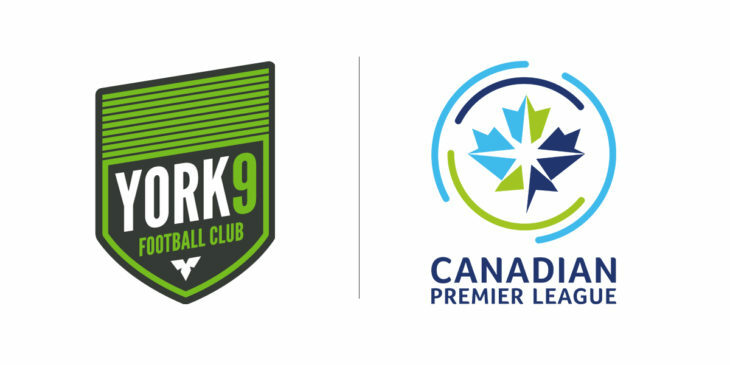 Stay tuned for more information as the York9 FC invade Forge FC in Hamilton on April 27 (1pm/ Tim Hortons Field) for the First ever CPL Match!!! Sorry Forge FC….sorry Hamilton…but we support our J4K Family all over the world!!! Good luck to Matt on his new journey and to the York9 FC Staff. 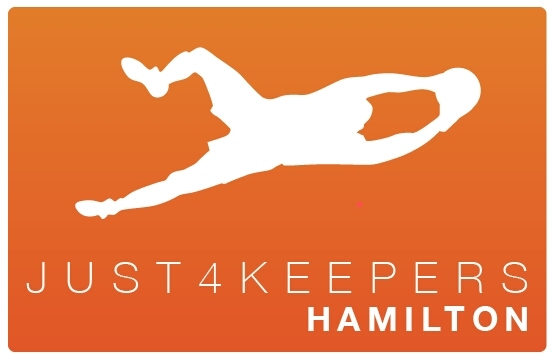 JUST4KEEPERS HAMILTON GOALKEEPER TRAINING IN HAMILTON SINCE 2010!! !